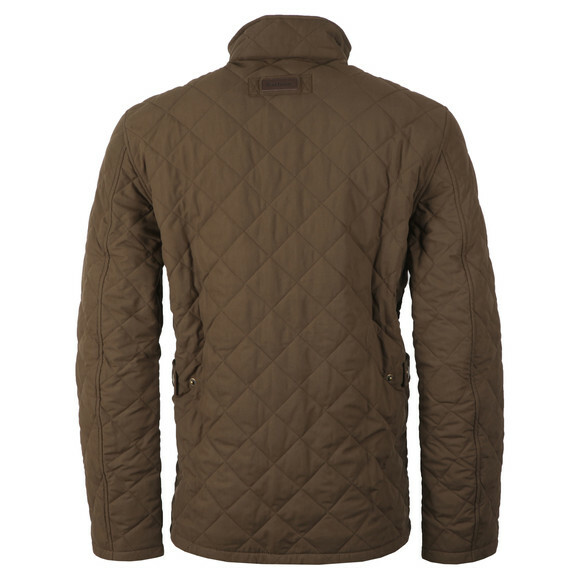 Barbour Lifestyle Shoverler Quilt Jacket, In Dark Olive. 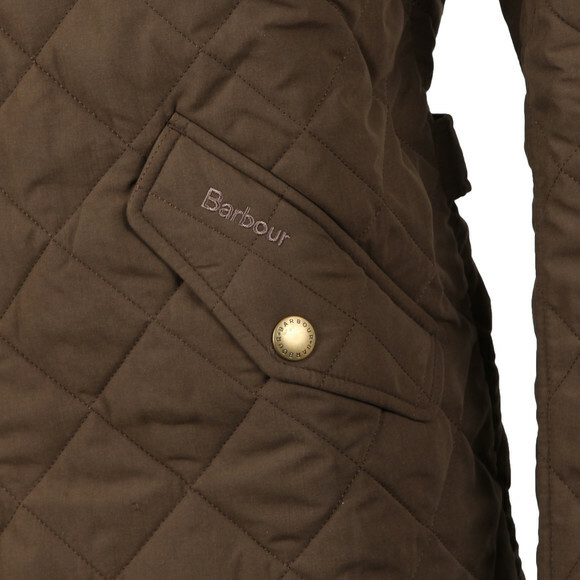 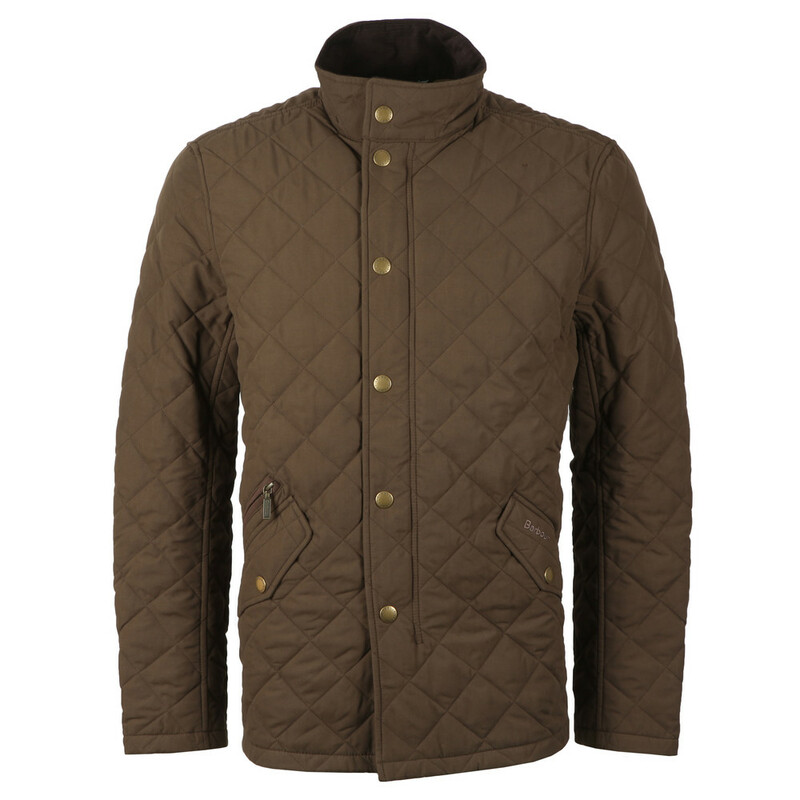 A traditional relaxed fit Barbour jacket with the signature diamond quilted outer. Cord detail to the inner collar, contrast lining and three pockets to the sides.Full front zip fastening that has a over the top press stud placket and completed with the Barbour Logo embroidered to the side pocket.